"Faculty Recital: Robin Johnson, oboe" by Robin Johnson, Karen Parks et al. 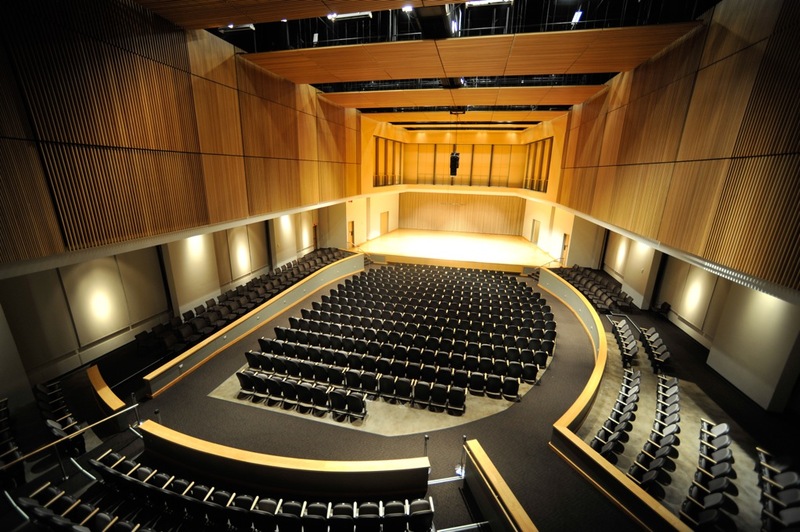 Kennesaw State University School of Music presents Faculty Recital: Robin Johnson, oboe. Johnson, Robin; Parks, Karen; Eanes, Edward; Lynn, Catherine; Maddox, Nancy; and Watkins, David, "Faculty Recital: Robin Johnson, oboe" (2004). School of Music Concert Programs. 716.